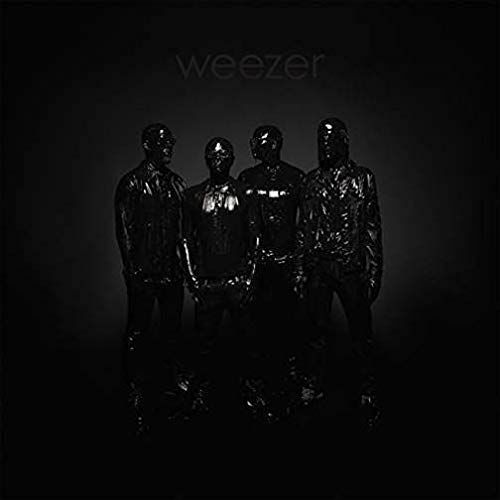 Weezer's twelve studio album pairs Rivers Cuomo's characteristically strong melodies with lightweight, observational lyrics, which continue his penchant for California or Los Angeles references. 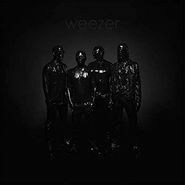 Trading in the crunchy guitar sound for a slicker, sometimes '80s-flavor – with a clever nod to The Police's “So Lonely” in “Living In L.A.” - Cuomo's vocals are often more compressed here, except on gentler tracks like “High As A Kite.” “Can’t Knock The Hustle” can fill in for the now expected comedic/experimental Weezer song, while “California Snow,” despite a rapping verse, is built around a satisfyingly soaring pop chorus. The strongest track might be “I'm Just Being Awesome,” which has a subdued catchiness and fades out with a lovely guitar line.